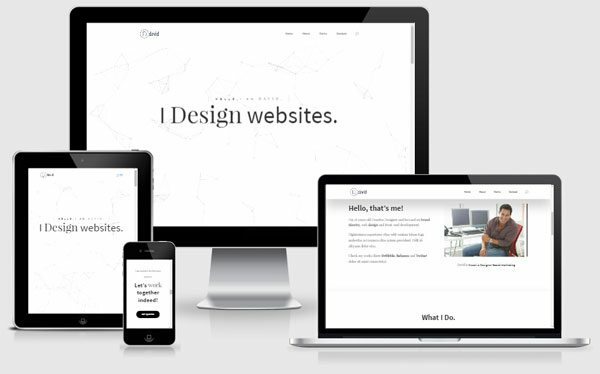 Are you looking to speed up web design work? Divi WordPress page builder is one of the best tools to design stunning web pages. It’s got an intuitive visual page builder that’s easy to use for any level of WordPress user. 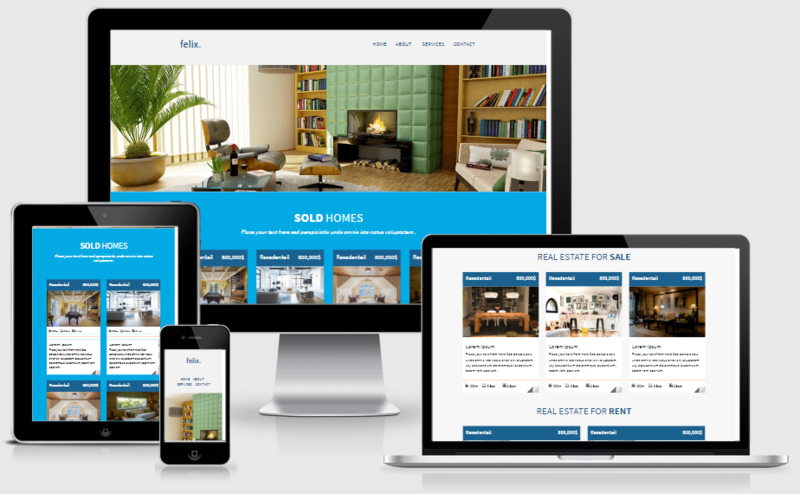 You can achieve almost any layout in mind with this powerful website design tool. 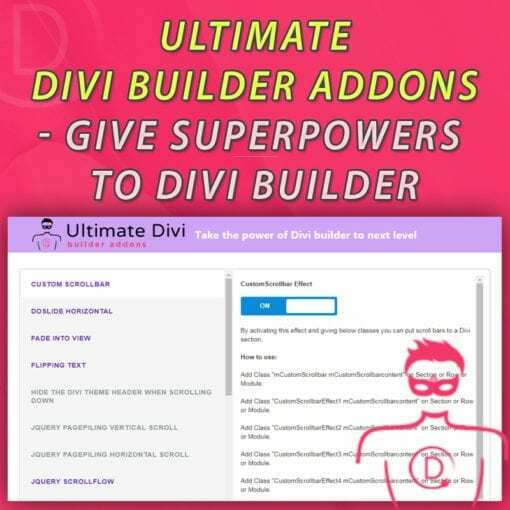 Our collection of ‘Ultimate’ Divi products enable you to take the power of Divi page builder to next level. 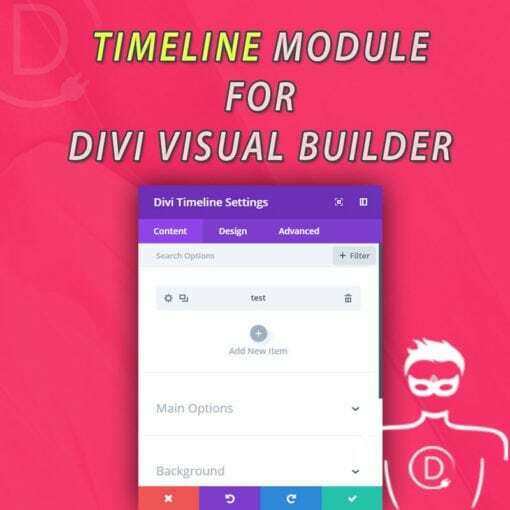 Divi builder works well with almost all popular WordPress themes. 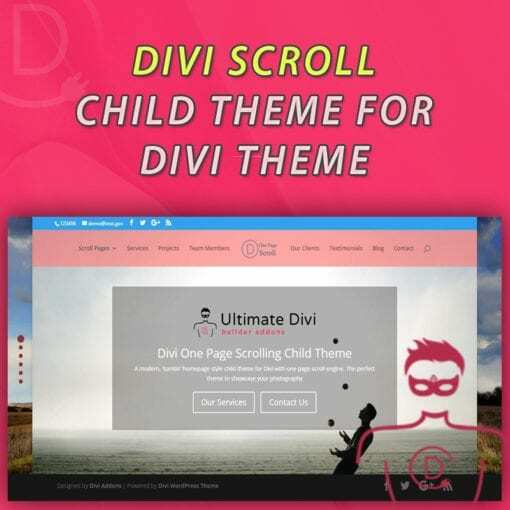 Use ‘Divi or Extra‘ theme (Divi builder is packed inside these themes) for best results. Are you new to Divi? Learn how to use Divi builder. Start Here…. 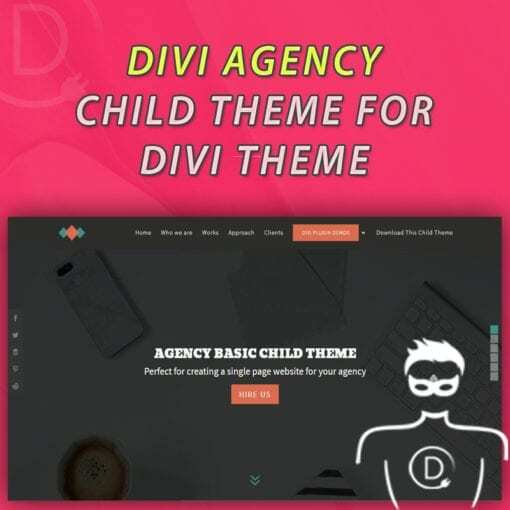 Want to Know More about Divi Builder by Elegant Themes? Pre made Divi builder layouts – Just plug and play! Occasionally we offer discounts for our products. Watch this space for great bargains. What is required to use Ultimate Divi products? 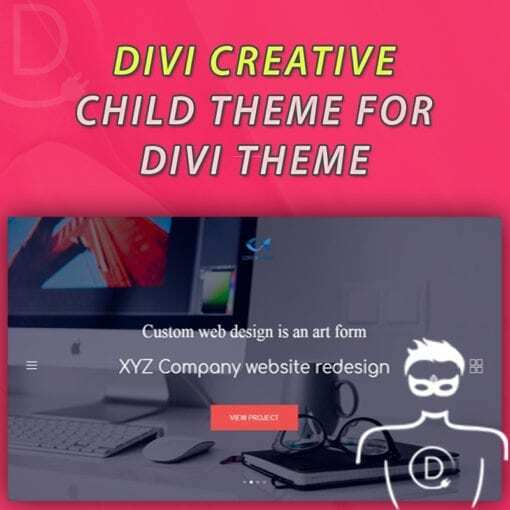 You will need to have either Divi Builder or Divi/Extra Theme installed and activated in your WordPress web site. Can I use Ultimate Divi products on client sites? You can use our products for both personal and commercial use on a Single Website (unless otherwise stated under Terms of sale of each product). Once you made the purchase you will be given a special product activation key (license key). You can purchase as many licenses as you want. For how long do I get product support and update? You get product updates for lifetime – We will make every attempt to ensure that our products are compatible with all future releases of Divi builder. You’ll be notified about product updates (Plugins only) through WP admin dashboard. You can also directly download the updated files (For child themes and layout products) from your ‘My Account‘ Page. We provide 3 months of direct product support – Support is provided for bug fixes only. If you need customization support you will have to pay our hourly rate ($120 per hour). Also note that If you bought a product from our store at ‘SALE’ price then Support will be provided strictly for product related bug fixes only. Will Ultimate Divi Addons slow down my website? Absolutely not. We build our Divi products with performance in mind. 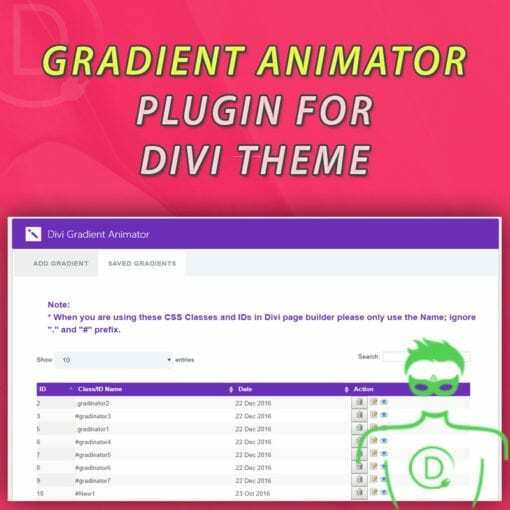 It’s built to the standards of Divi Builder and hence, no code bloat. How do I update Ultimate Divi products? All our plugin updates are free of cost. Once you installed a plugin, you will get update notification automatically whenever it is available. You can then update the plugin with just a click. In case of child themes and layouts you can download updated versions from your account page.